Simon is a specialist in the measurement and benchmarking of corporate community investments and impact assessment using the LBG methodology. 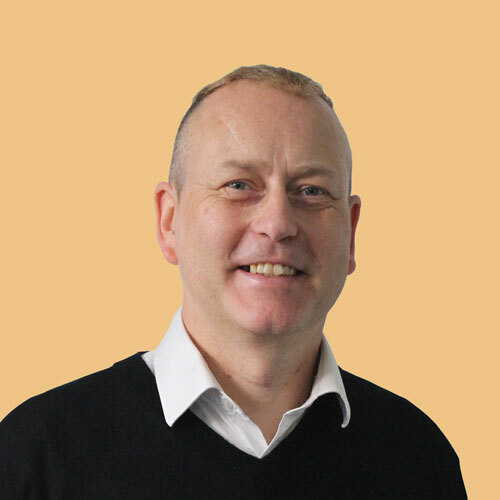 Simon has been a CSR professional, connecting business and communities, since the early 1990's. Simon was accredited as a partnership broker and now supports companies and not for profits to measure, innovate and lead in their community investment. Simon regularly works with over 50 large companies across Australia and New Zealand these include ANZ, Woodside and Qantas. He has provided training and guidance in all aspects of corporate community investment and impact assessment. Simon managed the feasibility study and subsequent establishment of Australia Cares, connecting business and communities and prior to that pioneered the establishment of the Çares programme across many UK cities. Anyone who can turn adversity around. People across the world who having experienced some difficult or traumatic events take that and turn into a benefit to society working to prevent the same happening to others. Malala Yousafzai, the young woman from Afghanistan springs to mind as one such person I very much admire.